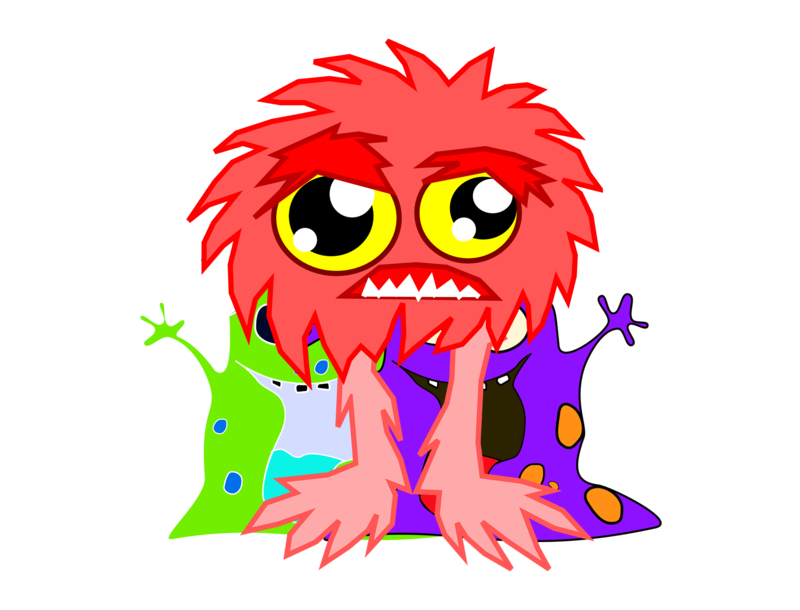 Create & collect your own crypto monster. Create a unique monster cartoon based on hashing algos & pay via major crypto currencies. Create your individual monster by sending some crypto. Crypto monsters is only open by invite only.